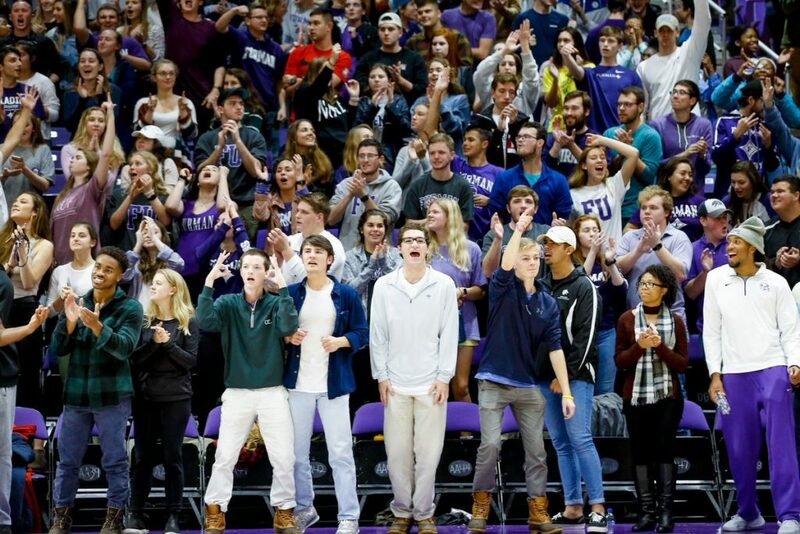 Scouting Report: Newly ranked in the AP Top 25 thanks to their shocking upset of Villanova, the Paladins have gone overnight from relative obscurity to mid-major darlings. Though their undefeated record does feature some pretty borderline teams (Bob Jones, North Greenville and Southern Wesleyan), their signature wins over Loyola (IL) and Villanova have more than made up for that. Key Fantasy Player: Furman’s surprising early dominance comes from the frontcourt of F Clay Mounce and F Matt Rafferty, but it is junior G Jordan Lyons who keeps pouring in the points for the Paladins. He’s shooting 39% on the season and is averaging 21.1 points per game. Scouting Report: The Phoenix have a shiny, brand-new building, the Schar Center, but they probably weren’t planning on playing two Top 25 teams there in the span of a month. With Furman’s surprise AP Top 25 ranking, the Phoenix will have played both North Carolina (ranked No. 8 at the time) and the Paladins in their new arena. Elon has beaten two opponents in their new home, but both (Milligan and Central Penn) were not Division I competition. Key Fantasy Player: The Phoenix are a team led by G Stephen Santa Ana, who is leading the team in both scoring (14.1 ppg) and rebounding (6.9). 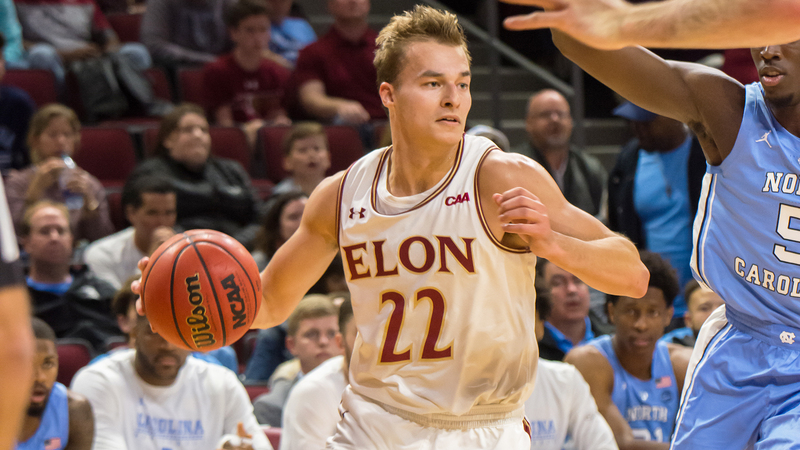 If Elon is to have a chance in this game he’ll have to hold onto the ball better – he’s averaging nearly 3 turnovers a game.